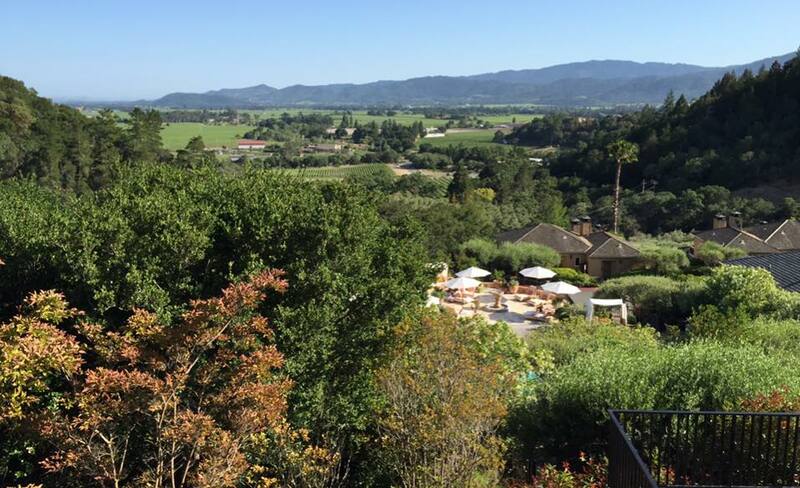 Spending a couple of nights with me in Napa, Sharon and I had a fantastic dinner at Auberge du Soleil. I had scallops, risotto and duck, while Sharon had foie gras, ricotta and veal. We had a Merry Edwards Estate Pinot Noir with dinner. When I was a kid, we often ate ducks that my Dad had killed. As a result, I rarely order it for an entree. The duck was very good.